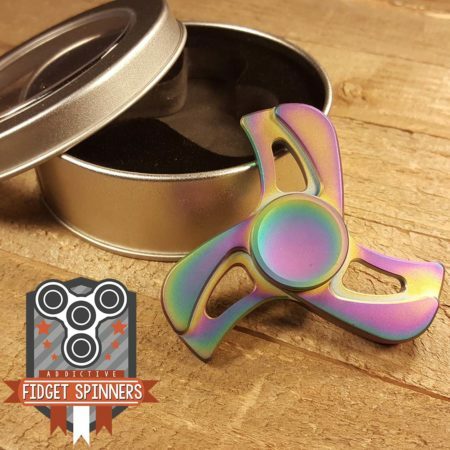 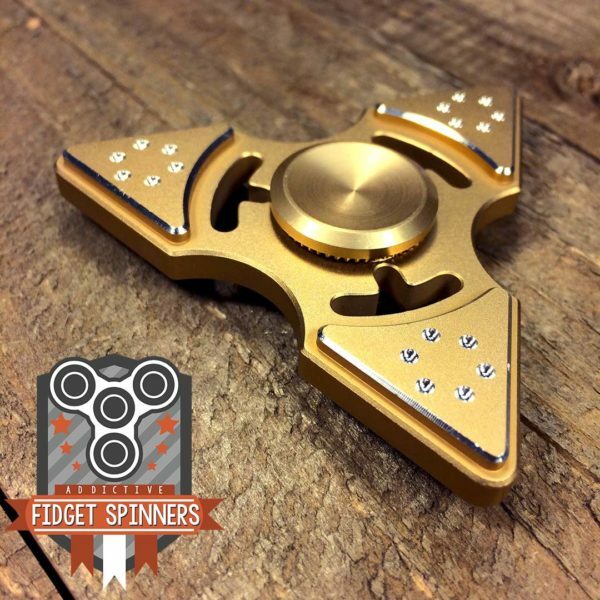 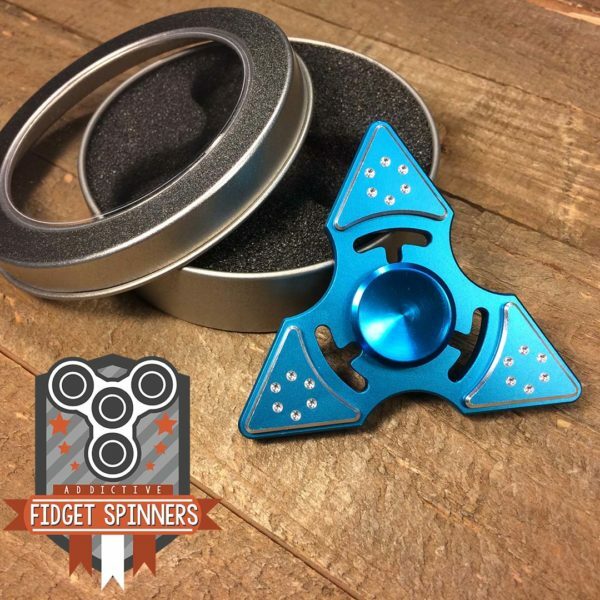 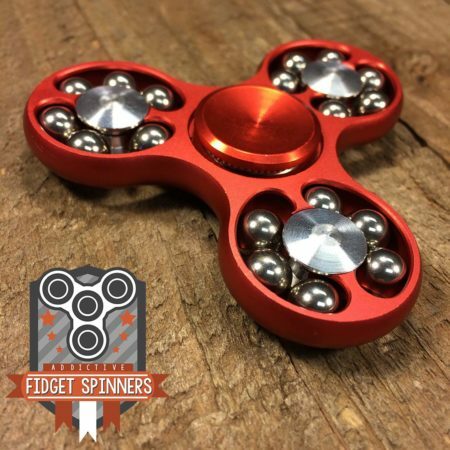 Get the best EDC Luxe Tri Bar Spinner you can get. 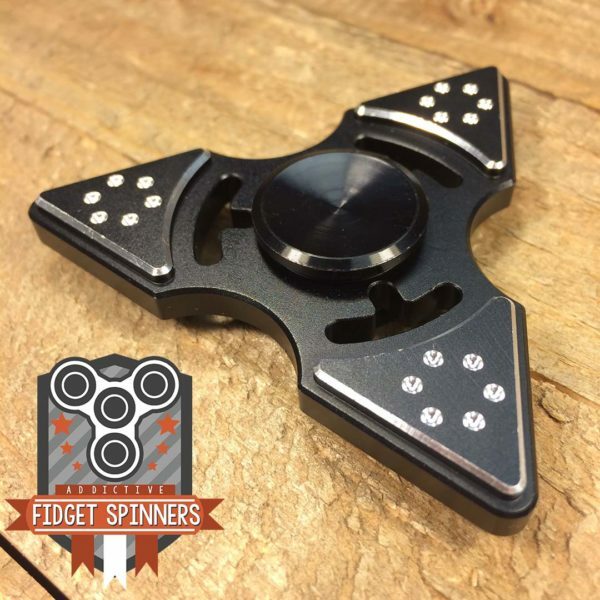 The 1 chrome steel bearing is secured inside the unit by pressure fit. 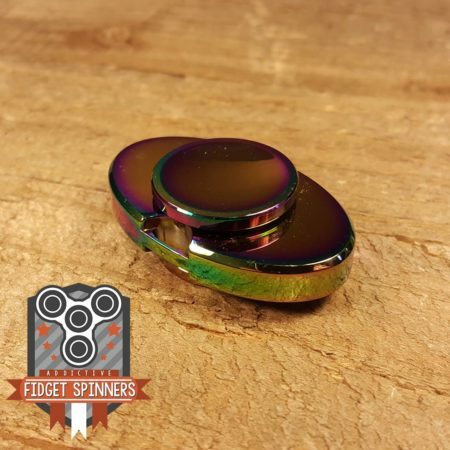 The caps are then screwed together to fit to the bearing. 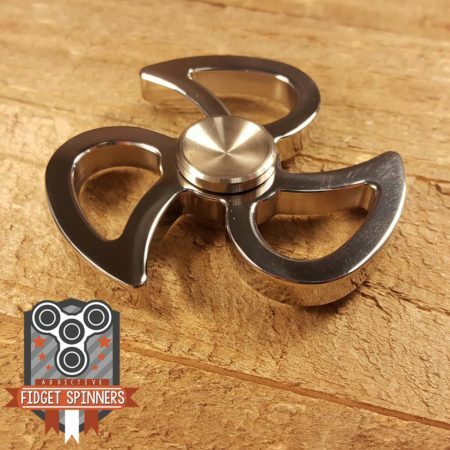 This spinner only fits this size chrome steel bearing, which is a different size than the bearings we sell individually. 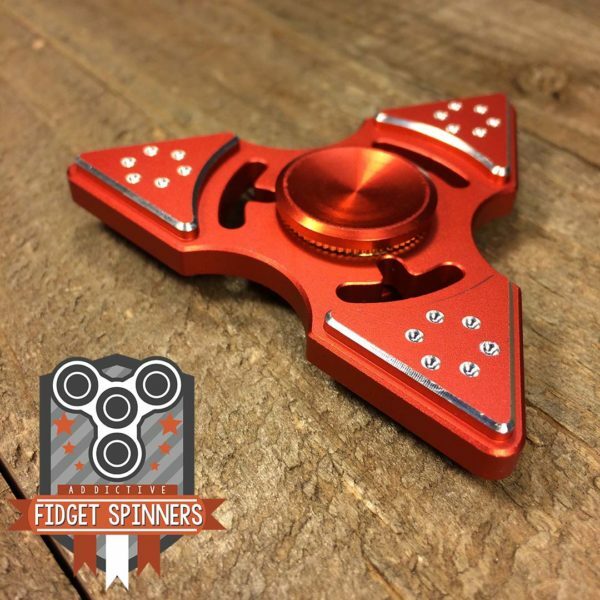 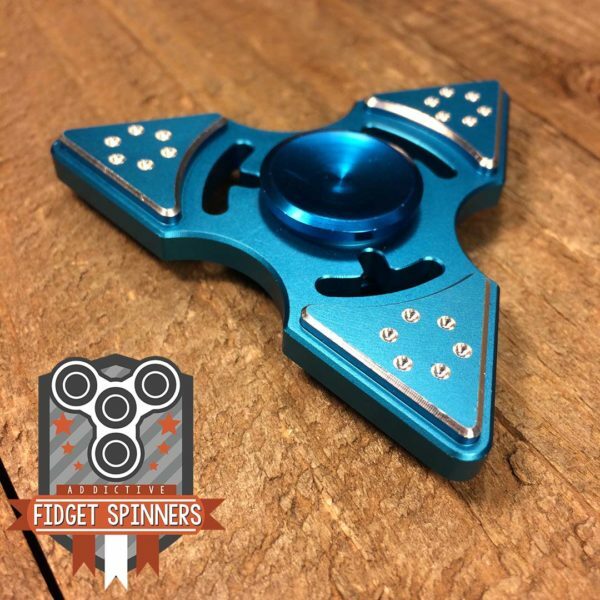 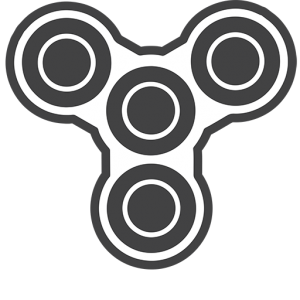 This spinner is CNC machined out of high quality aluminum.